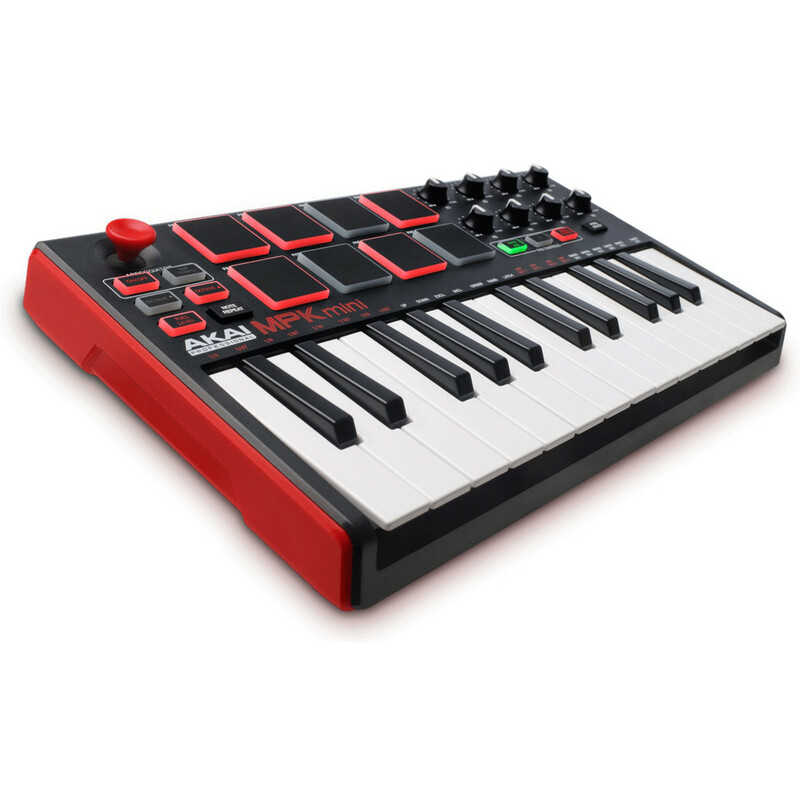 See why Sound-on-Sound said "you're unlikely to find better"
Make music. Swerve the complex manuals. You can do that because the MPK is truly plug and play. 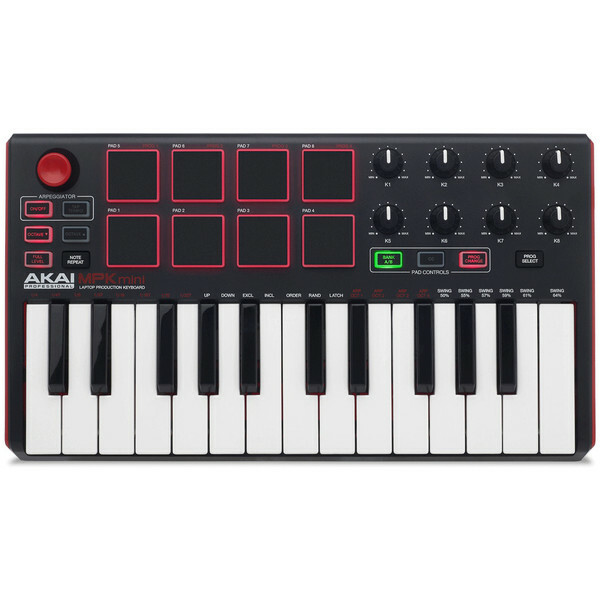 Its USB-MIDI connection allows it to work with most DAWs - with no set up. 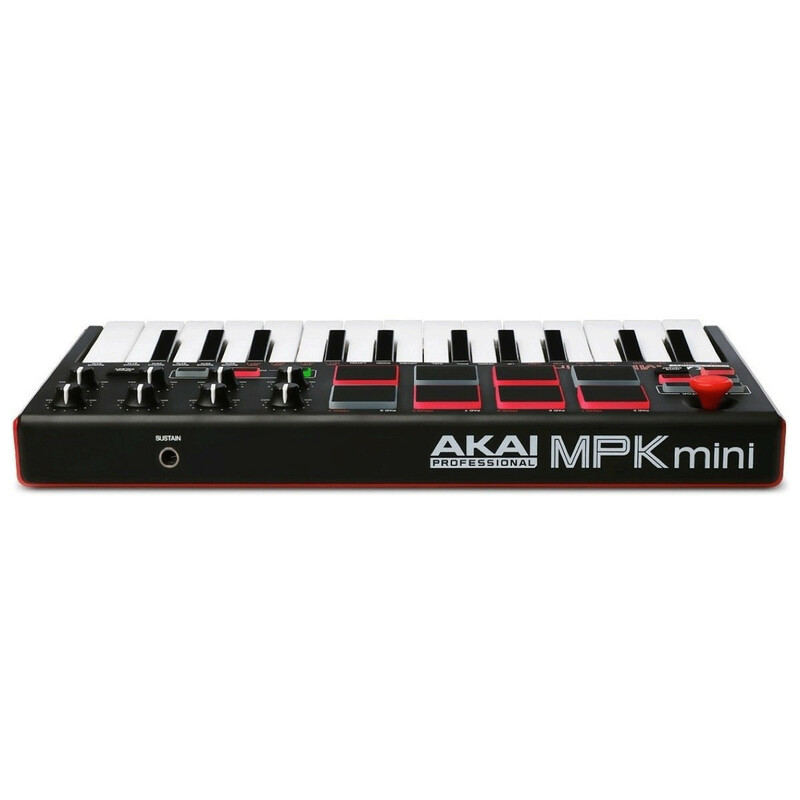 When you combine its ease of use, 'take anywhere' size, and exceptional build quality, it's clear why the MPK is the benchmark for MIDI controllers. 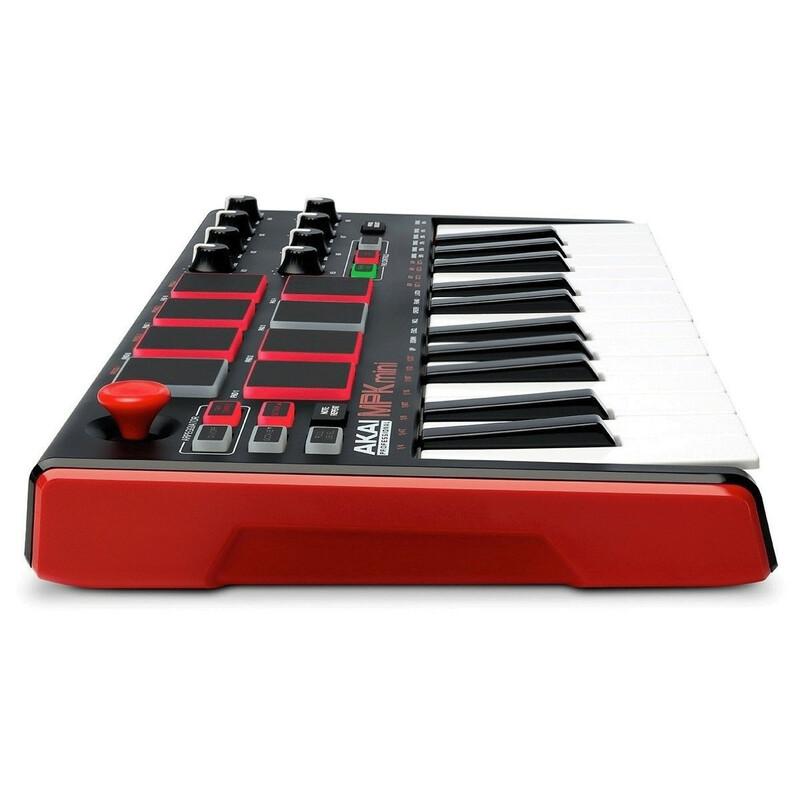 The MPK Mini is ideal for musicians and producers in any environment. 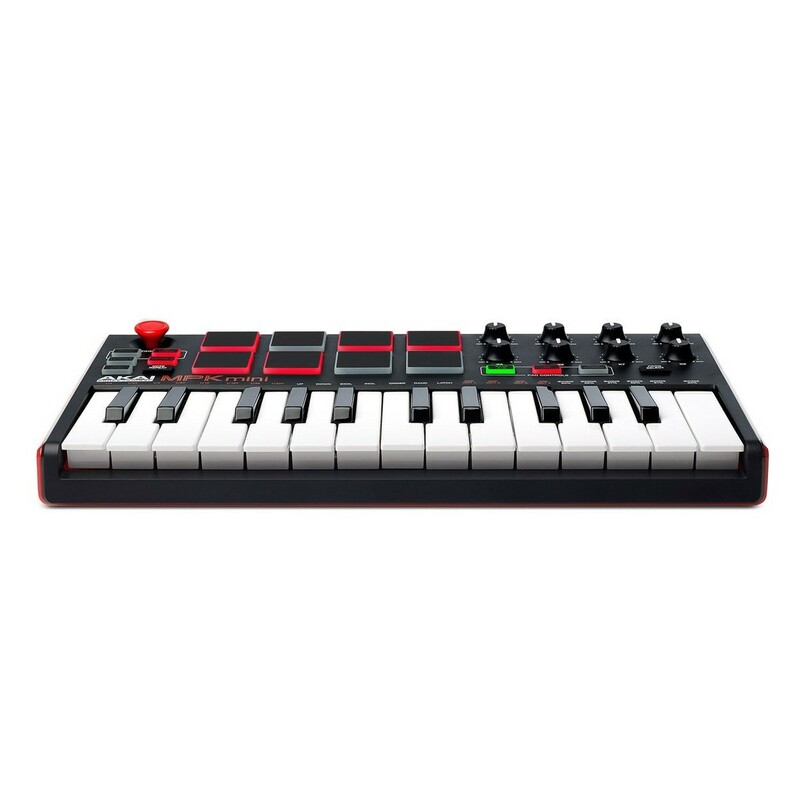 The keyboard is powered by the USB connection on your device. 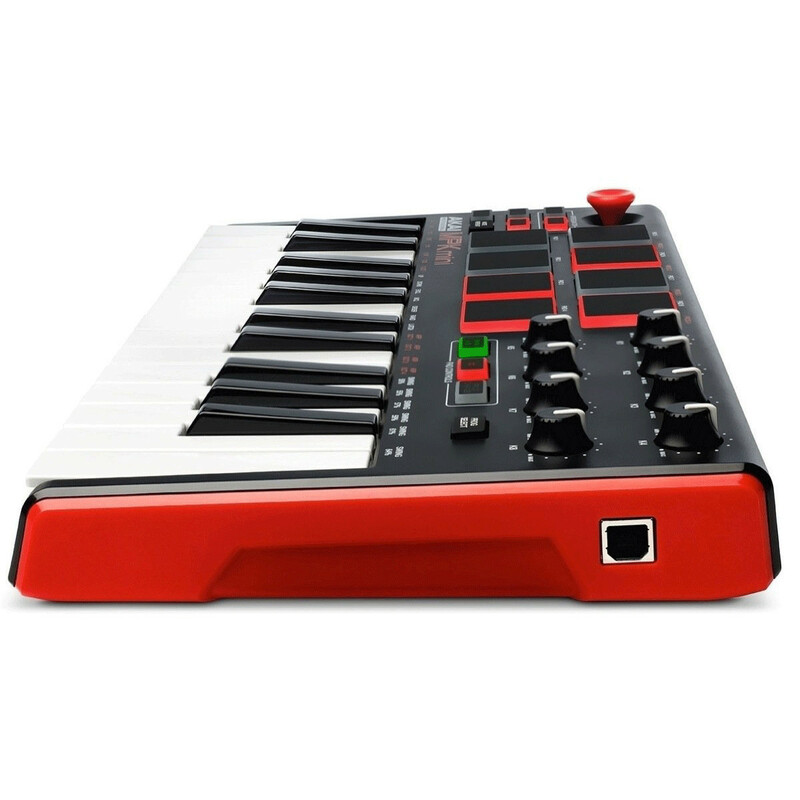 Combined with the MPK's compact design it can be put in your backpack or gig bag and used on the go.